Thriving in today's volatile business climate doesn't happen by chance. It takes smart planning and perseverance … a thorough check of your brand, along with an awareness of customer habits and the best mix of messaging and methods to reach your target. So how do you get there? Build an integrated marketing strategy by mixing and matching the business marketing solutions that make the most sense for you. We can help. What is branding all about? It’s a combination of a carefully-planned corporate identity and the way it's positioned in the marketplace. At Willems Marketing & Events, we’ll help you set the tone for your brand. 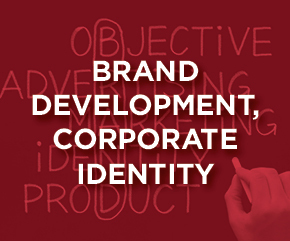 Our brand development services cover it all – strategy, marketing and assessment. Need help with a fresh logo design? Creative messaging that jump-starts brand momentum? Rely on us! 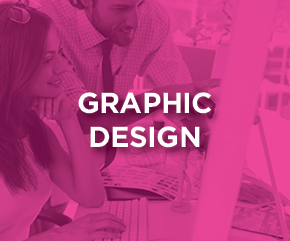 Energized and experienced, our team of graphic designers is known for infusing creativity, style and practicality in their work. We develop everything from websites and print ads to annual reports, banners and packaging …. logos and collateral materials, too. The graphic designers at our Appleton UnAgency are always delivering clever ideas. Could your company use a lift with some PR? Would it benefit from some local publicity? 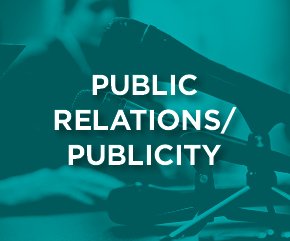 Our close ties with media contacts from virtually every major news outlet spanning Oshkosh to Green Bay help ensure that your company’s unique story gets told. Your customers want to hear your story … they’re looking for relevant, useful information that takes them inside your brand and along for the journey. Choose Willems as your narrator. 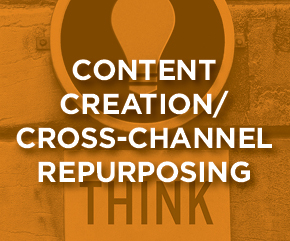 Whether it's brainstorming new ideas, copywriting or re-purposing original content across multiple channels, we’ll get the creative juices flowing. We’re ready to assist with content creation of every type, including ad campaigns, TV and radio scripting, web pages/e-newsletters, blogs and social media posts. How is your site performing in Google and other search engine ranks compared to your competitors? Is it time for a new look or navigation structure? Is your website responsive/mobile-friendly? From full website creation to updates on a smaller scale, Willems does it all. 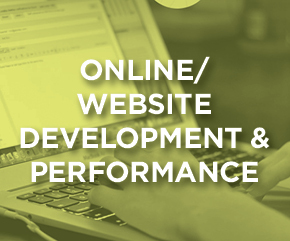 We can guide you through every stage of the web development process and assist with your integrated marketing plan. Looking to put on an event that goes off without a hitch and offers guests an unforgettable experience? Partner with the Events & Entertainment team at Willems Marketing & Events and get ready to dazzle. 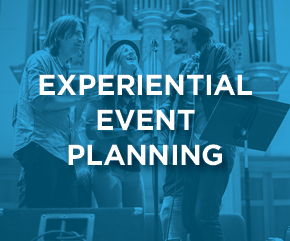 We specialize in event planning that incorporates unique and exciting elements … from business and community functions and private parties to fundraisers, celebrity appearances and musical performances. Whether in an intimate setting or spanning several blocks (heard of that little Mile of Music festival we put together? ), Willems will take care of every last detail.